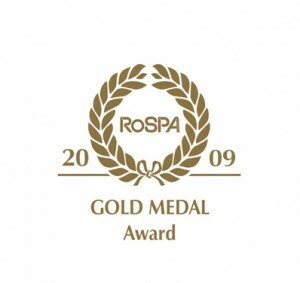 Rokill Limited is celebrating winning one of the prestigious RoSPA Occupational Heath and Safety Awards in 2009. 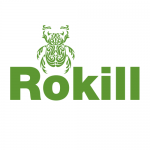 Rokill’s second consecutive Gold Medal Award was presented at a ceremony at the Hilton Birmingham Metropole Hotel, National Exhibition Centre, on Thursday, May 14th, alongside Safety & Health Expo 2009, the UK’s premier health and safety at work exhibition. 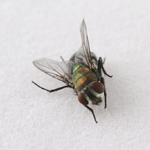 The RoSPA awards are not just about reducing the number of accidents and cases of ill health at work; they help to ensure that organisations have good health and safety management systems in place. In the current economic climate, awards are more important than ever because they demonstrate that employers care about their employees, and will not let slip their standards of health and safety practice even if times are tough. 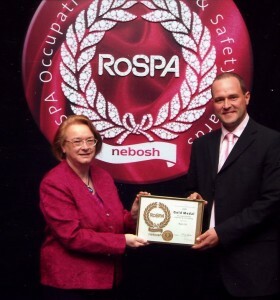 The RoSPA Occupation Health and Safety Awards 2009 are sponsored by NEBOSH (The National Examination Board in Occupational Safety and Health), the leading health and safety professional examining body.